What if I told you that there was a method to attract customers ready to purchase your services or products, and at a lower cost than your traditional marketing techniques? Sounds too good to be true, right? 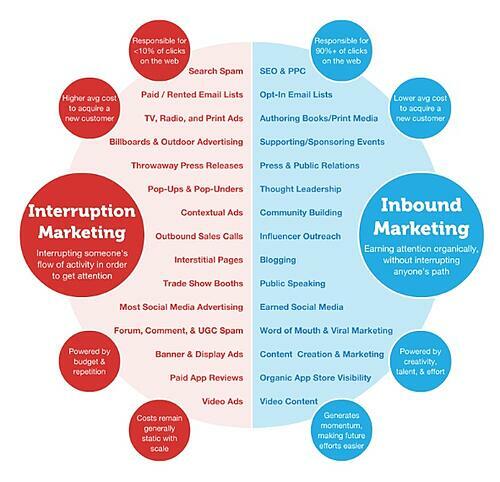 Inbound versus Outbound Marketing: What's The Difference? How to Get Started with Inbound Marketing? It’s a methodology that brings prospective customers directly to you, rather than you just promoting your business to them, as you may have done in the past through traditional advertising. It accomplishes this through the creation of targeted, custom content designed to meet potential customers’ needs during each step of their buying journey, delivered to the customer using engaging nurturing automation. Inbound marketing can be considered a subset of digital marketing, a term that represents all of the marketing activities you do online—such as email, social media, and your website—to attract, engage, and delight users to your business. In the past, B2C companies used traditional marketing methods, such as newspaper ads, direct mail, and publications like the Yellow Pages to generate awareness of their services and products among customers. These outbound marketing techniques take an interruption-based approach, creating a relationship in which the company, and not the customer, is trying to take control of the message. These methods also leave little to no opportunity to precisely target the customers who are most interested in you and what you have to offer them. Instead, you may be left with the feeling that all you can do is just "cross your fingers and hope it works," without the opportunity to fully explore the real ROI on your marketing investment. However that has all changed. Seller control of the conversation went away as soon as the customer gained access to information. Potential customers use the Internet and social media to become educated about their options before ever contacting a company for their services or making a purchase. Because your prospects are looking on the Internet for general information about services or products similar to what your company offers, you want to provide high-quality content that attracts these potential customers to your website by providing valuable information to them. When you do this, your visitors become confident that you are an important resource. When they are ready to buy, they will approach your company as a trusted partner, rather than being dissuaded by an aggressive seller. To do this, your website needs to be more than just a flashy brochure. B2C inbound marketing with inbound marketing transforms a website into a selling machine. And a word of caution: If you’re not already doing this, your competitors may be—don’t yield this advantage to them. The key to inbound marketing is to understand your customers. They no longer expect you to find them. They want to find you. And this concept should be the driving force behind your inbound marketing strategy. One of the first steps for turning your website into a sales engine is to develop a profile the ideal customer you would like to attract with your B2C inbound marketing. This profile is called a buyer persona. You need to identify the type of people who will be most interested in your product or services. 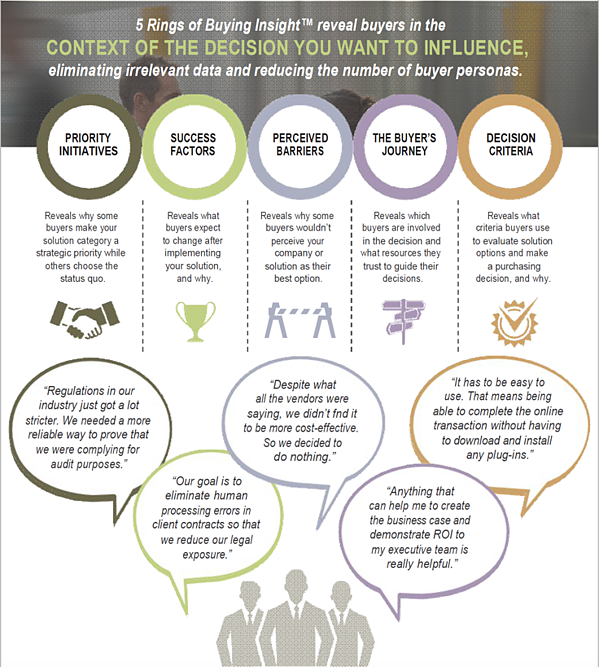 We use the Buyer Persona Institute's 5 Rings of Buyer Insight approach to create buyer personas for our clients as described in this diagram. As a simple example, a home landscaping services company would want to attract homeowners―but not just any homeowners, that is. Homeowners with a priority to make their landscape pretty and enjoyable during each season of the year may be one vital characteristic of this company's target customer, and so they might choose to focus their inbound marketing efforts on customers in suburban areas with higher incomes and a preference for the outdoors. Understand the stages in your ideal customer's journey (as shown in the next image). Many people who visit your website will just be in the awareness stage. They have identified that they have a problem, and are doing research about the root cause of the problem. Using our landscaping company as an example, here's a real-life problem that could be facing one of their potential customers: The customer's lawn is being overtaken by weeds, and they want to get rid of them. Questions asked at this stage for this problem might include: "What type of weeds are overtaking my lawn?" or "In what conditions do weeds thrive?" The second stage is the consideration stage. Customers in this stage have become aware of the cause of the cause of the problem and are researching solutions. Finally, customers have reached the decision stage when they have researched the solutions to their problem, and are evaluating products and services that can solve that problem. You want to create content that appeals to your customer’s persona in each stage of their educational journey. At this point in their journey, our landscaping customer has identified that the best option to treat their problem is to hire a professional skilled in weed treatment. In this stage, the customer might want to know, “What process does this company use to treat weeds?” or “How much does professional weed treatment cost?” or "Do they use harsh chemicals or organic practices where possible?" 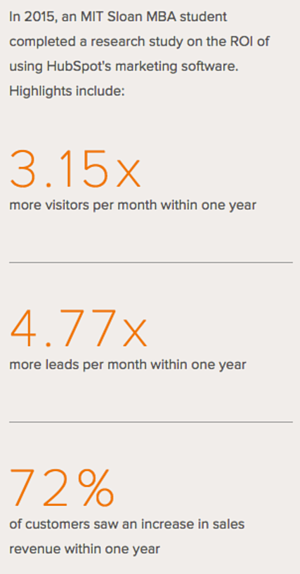 So far, we’ve explored what inbound marketing is all about. So, are you wondering what the heck is content marketing, and what does it have to do with inbound marketing? The short answer: A lot. Content, quite simply, is the fuel that makes your inbound marketing engine run. Content marketing is creating and distributing valuable, educational, and relevant content to your prospective customers. It’s a long-term approach that requires consistency. And it works. 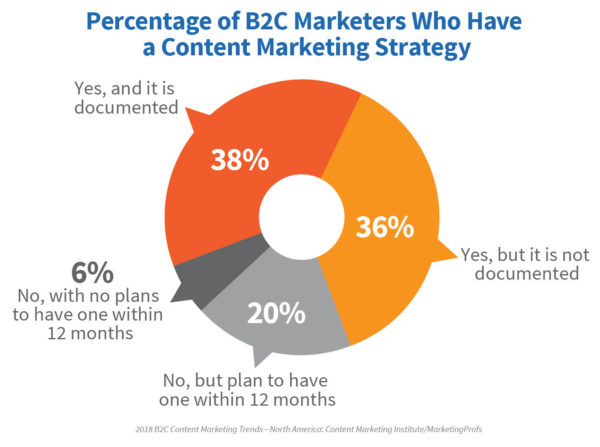 The following graphic describes the percentage of B2C marketers who have a content marketing strategy (Source: Content Marketing Institute 2018). It is amazing to us that so many businesses do not consider a content strategy as an essential part of their marketing investment. This graphic shows the relationship between the different types of content at each stage of the buyer's journey for information. It, in essence, creates a digital funnel for the prospect to travers. Content for the early awareness stage might include white papers, eBooks, and webinars. These help visitors connect the problems they are experiencing with causes. Customers in the middle consideration stage might benefit from product videos, slideshows, data sheets, and online brochures. These help present solutions to the root cause of the problem. Finally, buyers in the decision stage will want to see case studies, product demo videos, and request a conversation in the form of a consultation or options to purchase the product for online sales. When you’ve made a connection with a potential customer via your content, don’t waste the opportunity to continue that relationship. You need to capture the contact information so you can continue the relationship via email nurturing, social media and other methods. This is important because the prospect may be a qualified prospect but just not ready to buy. Nurturing keeps your company top-of-mind until their need aligns with their readiness to engage. Yes, this does mean sending emails. However, when the customer has given you permission to contact them by offering you their information, it's an entirely different ballgame compared to sending a mass email blast to everyone and anyone. These are personal touch points which answer the common questions a prospect may have when they are doing their initial research. Make sure that your emails are content-rich, which means taking an information-sharing approach. Additionally, spend as much time writing the email subject line as you do writing the content itself, because recipients often use the subject to determine if they open the email or just deleting it. It would be a shame to write a great email that no one opens! To capture their information, the most effective approach is to offer an incentive. The best type of motivation differs from business to business. For example, our landscaping company might find a downloadable checklist of tasks homeowners can do to prepare their yard for spring. Or, an educational video guides about how to prune a yew or other plants. Remember, though, the foundation of inbound marketing is offering excellent quality content―and the truth is, not just anyone has the expertise to produce it. If you do not have professional writers and designers on your team, consider hiring these experts on a freelance basis, or a marketing agency who can oversee this for you. This next image shows the growth of the world internet population. That is a lot of eyeballs. A look at the amount of information produced available only underscores this point. Today, 2.5 quintillion bytes of data are created every single day, at a pace that is only accelerating each year. With so much information available at their fingertips, consumers are becoming increasingly sophisticated and will value only the best—if you give a poor first impression, you may never earn their trust. If you're taking the time and resources to invest in content in the first place, do not skimp in the quality of the material. Once you publish the content and you learn how prospects engage with it, then you will find generating leads will not only be easier and more cost-effective, but your bottom line will improve because, as the prospects this methodology produces will be those most interested in your services or products. This marketing approach uses automation software to make the methodology work. We used the engine analogy describing inbound marketing as a lead generation engine where the content is the fuel that the engine runs on, the marketing automation tools serve both as the gears and mechanisms that automate all of the elements and also measure engine performance with meters and dashboard lights. It's true, the lead generation engine will not run without automation, so let's dig in and learn more about how automation helps. Automation provides your prospects and customers access to content when they are ready to consume it. It also personalizes the communication and can select which element of content is best for your prospect. To begin, it is vitally important that your website not only appeals to customers but also responds to them quickly. Automation tools allow you to do this efficiently. For example, say a prospective customer decides to download an educational guide from our landscaping company, which is to be delivered via email. With a marketing automation tool, one action (signing up for the guide) triggers the next (sending the guide to the customer's email address). It's both seamless and instant and requires no additional work on your part once the desired sequence of events is set up in your marketing automation tool. It's a natural, efficient process for both you and the prospect. Here’s what the same scenario would look like without a marketing automation tool: The prospect signs up for the guide, but no one at the landscaping company sees the new request right away, because they are busy with other projects. It’s not until many hours, at the end of the day, that the employee is able to send the guide to the prospect. This next image shows all of the pieces of your engine in one place. 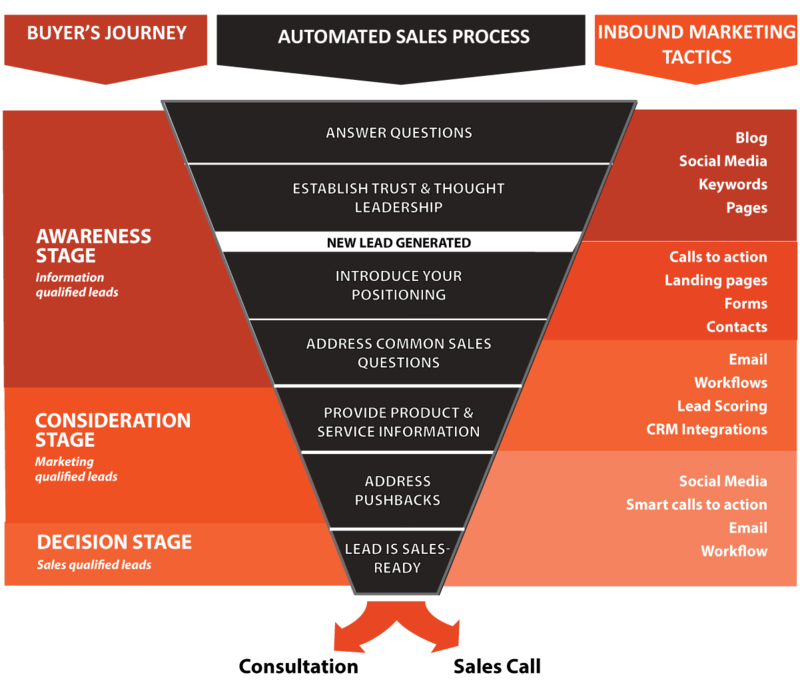 The buyer's journey is on the left, the inbound marketing tactics are on the right, and the automation is described in the middle in terms of the relationship between the content and automation to deliver value at the right time to the prospect. The prospect becomes disappointed because they had hoped to read and even use the information in the guide right away. It also is time-consuming and inefficient for the employee, who must monitor and respond to each request individually; this takes their attention away from other valuable tasks. And if your content is popular, this process can quickly become unmanageable. Another example enables a business to provide dynamic content to the visitor. Let's say a specific person downloads guide #1 and then comes back to the website page that had that guide. Automation knows who the visitor is and also knows that they already downloaded guide #1 so it automatically offers him/her guide #2 in order to provide even more valuable information. Without automation, the businesses website cannot become dynamic, personalized and engaging. Automation tools also allow you to monitor the behavior of your prospects, so that you can watch them navigate through their journey toward purchasing your products or services. You will only directly contact leads who progress to the decision stage of their journey. This means that your sales team will mostly be contacting highly qualified leads who have already identified their problem, been educated about the potential solutions, and are ready to make a decision to purchase from your business. 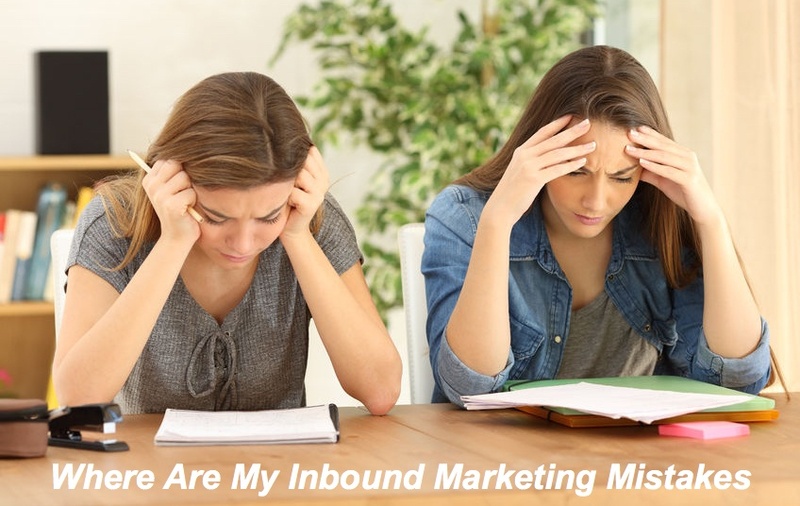 Still not convinced that inbound marketing is right for you? Here are some reasons why if you choose not to invest time and resources into it, you risk business growth. You are passing up on productive lead nurturing opportunities. 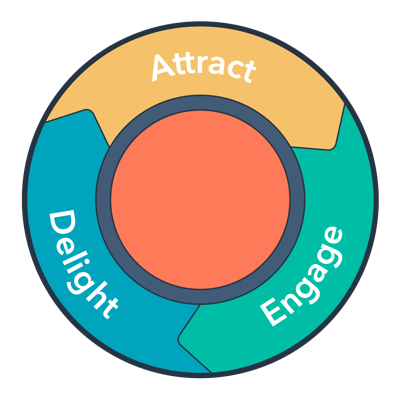 One of the most potent benefits of B2C inbound marketing is the continuous connection it creates with the consumer. When you are given permission to communicate with someone, you become their authority on that particular topic. If you stay connected with potential customers by providing information that can help them solve their problems, then you will be the first one they turn to when they are ready to implement a solution. You are ceding the opportunity to be seen as an authority. One of the most significant benefits of B2C inbound marketing is that you gain the opportunity to position yourself as an industry leader. Inbound marketing allows you to speak in a way that proves you know your stuff; if you get this right, your content positively reflects on your business's image and differentiation. All types of customers are more attracted to companies that look like they know what they are doing. Your website won’t rank as highly in search engine results. One of the first things customers do when trying to a find a solution to their needs is a search on the Internet. The businesses at the top of the search engine results will land these types of customers. If your business is low on the first page of search results―or worse, isn't even there at all―you are passing up on countless sales opportunities. The best way for your website to get these top spots is with inbound marketing strategies explicitly designed to get you there. You aren't building the most influential business relationships possible. 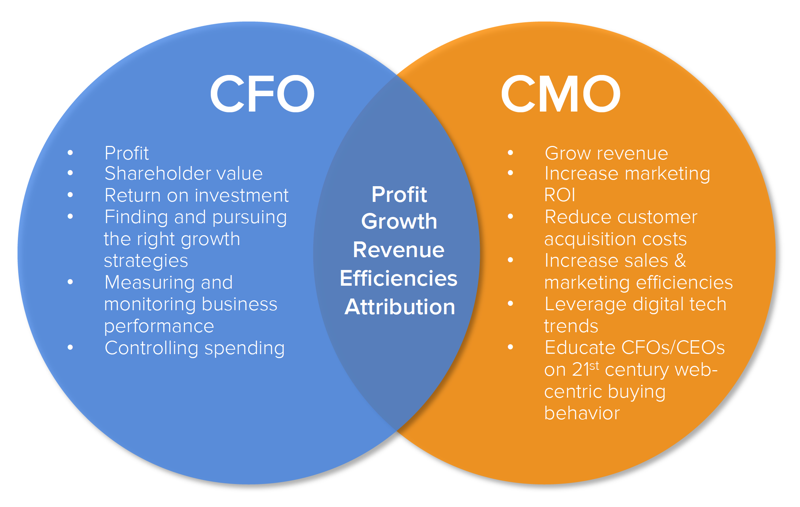 This next graphic describes inbound marketing from the perspective of the CFO and the CMO because it increases profits and revenues through greater efficiencies because inbound marketing is measurable, predictable, and attributable. 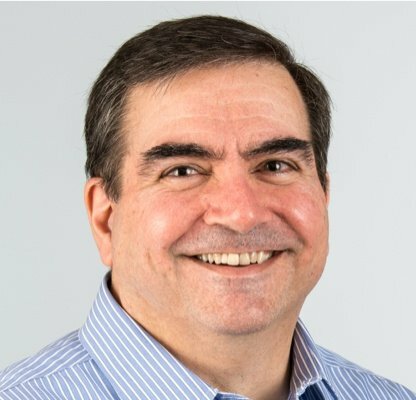 Today, marketing is becoming increasingly “more human,” creating an expectation in customers—whether the customers themselves realize it or not—that companies will deliver content and information that is made “just for them.” Even large marketing agencies are shifting their approach, investing both time and significant dollars to create deeper connections with customers. Inbound marketing offers small- and medium-sized B2C companies a cost-effective way to create similar connections with their customers while doing so in the formats their customers prefer most. 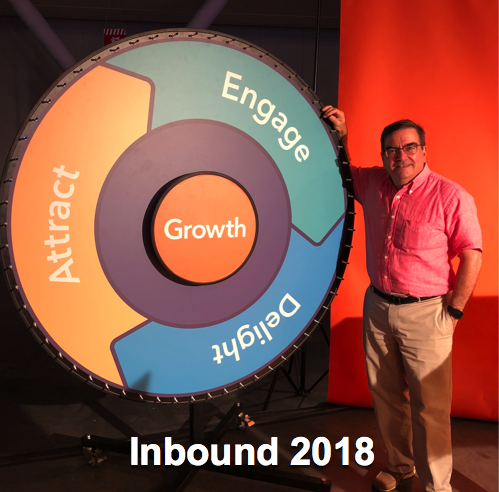 Customers want to do business that understands them and their problems—and with inbound marketing, you can not only compete but even beat, your larger competitors. Inbound marketing is the most effective method to attract highly qualified customers. To be sure, it takes an investment of time and resources, but when you consider how the customer’s buying process has changed (hint: dramatically), it’s the only way to go. Don’t miss this opportunity to increase sales, lower customer acquisition costs, and become an authority in your industry—and all while offering your customers incredible value.